Royal Grass® provides a durable and and stylish alternative to natural grass. If your lawn is used for kids play, dog runs or garden parties, it is almost impossible to maintain the grass in good condition. Artificial turf is your solution to a perfect lawn for all occasions. Now you can enjoy your garden every single day of the year with an artificial lawn. 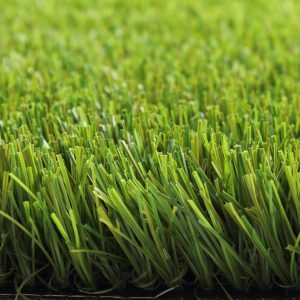 Royal Grass® has a wide range of different types of high-quality artificial grass for you to choose from. Once you have found the right grass, you will be able to enjoy it for many years. An artificial lawn is a good investment as it is durable and long-lasting. Royal Grass® is designed for lawn so aesthetics was a high priority. Artificial grass should look and feel natural. 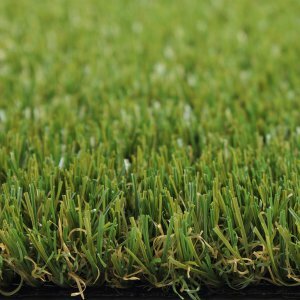 Royal Grass® has matched the height and density of the grass fibre very carefully to achieve this natural feel. Your artificial lawn will look amazing whatever the weather conditions are. Want to enjoy a beautiful green lawn all year round? Enter your details below and one of our specialists will contact you. Installing and landscaping a garden takes time, money and effort. Investing in Royal Grass® is something you will not regret as you will enjoy our artificial lawns for many years. With about 15 years of experience and expertise, Royal Grass® is your best choice. Professionals who are passionate about gardening and know everything there is to know about gardening have become our retailers. Make sure to choose one of our specialist dealers to install your artificial turf. This way you are sure to get the highest standard of quality. 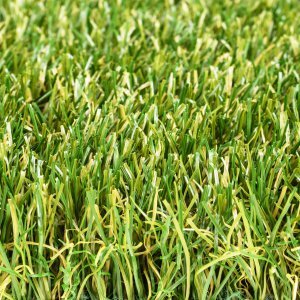 The choice between an artificial lawn versus a natural lawn is a hard one. 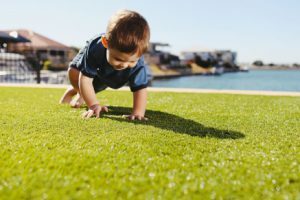 Your first thought might be that artificial grass is not for you. We have heard that before. 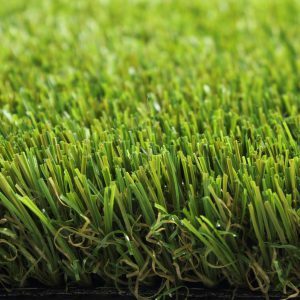 However, there are many different types of artificial turf around, so there really is something for everyone. Whatever your needs, Royal Grass® will have something to satisfy them. We believe that artificial grass has more pros than cons and we will elaborate on these on this page. 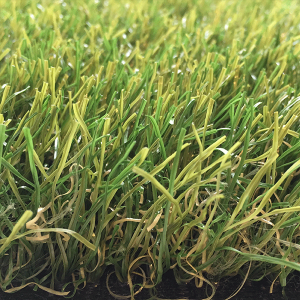 Your first and main concern may be that artificial grass is just that, it is fake. However, this does not mean that it should look and feel fake. 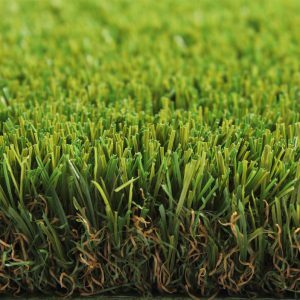 Royal Grass® has a very natural feel to it and it is nice and soft. You will not believe it is artificial! Enjoy maximum, keep maintenance low: that is what Royal Grass® is all about. Natural grass only grows when it is regularly watered. Imagine what it would look like after three weeks of drought… Not the way you would want your lawn to look like that is for sure. A situation of too much water is also not favourable as the grass will grow extremely fast, meaning you will have to spend a lot of time walking behind the lawnmower. Artificial grass does not grow, whatever the elements. It will not wither, nor will it get burnt by too much sun. No matter what, your artificial lawn will look nice and neat. Other natural foes of grass, like weeds, twigs and leaves, have no effect on your lawn either. It is easy to sweep your artificial lawn without destroying the structure of the grass. Royal Grass® is very strong and of top quality. We use Ten Cate grass fibres of the highest quality which stay green year after year. 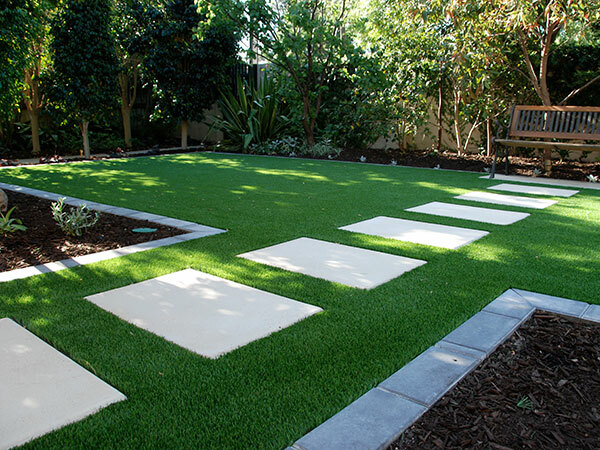 We feel so confident that we offer a 12-year warranty on our artificial grass in Australia. The grass carpets are sold and installed by one of our selected landscape gardeners.